Because the only way to take a vacation from your problems is by solving every problem that could come up on your vacation. 1. An on-the-go razor, because everybody deserves a relaxing bath and a very smooth shave after an unsettlingly bumpy flight. This razor is designed with five blades (plus an extra one) and a compact storage case with holes at the bottom (to keep water from getting trapped inside). Promising review: "I cannot express how much my daughter and I love these razors! They are perfect for traveling and the little grip is much easier to hold than I expected. Now there is no need to take those awful disposable razors on vacation — we can use the same quality razor that we used at home." —Anitra W.
2. A laundry soap sheet set for when you're having ~loads~ of fun backpacking through Europe (and your clothes smell like it). Add water and the sheet will dissolve instantly. The packs also come in shaving, body wash, and hand soap versions. 3. An inflatable neck pillow (with a hood) so you can enjoy some anti-social sleep from the comfort of economy class. 4. Or a side sleeper travel pillow that'll have you in dreamland before the flight attendants even start passing out snacks. 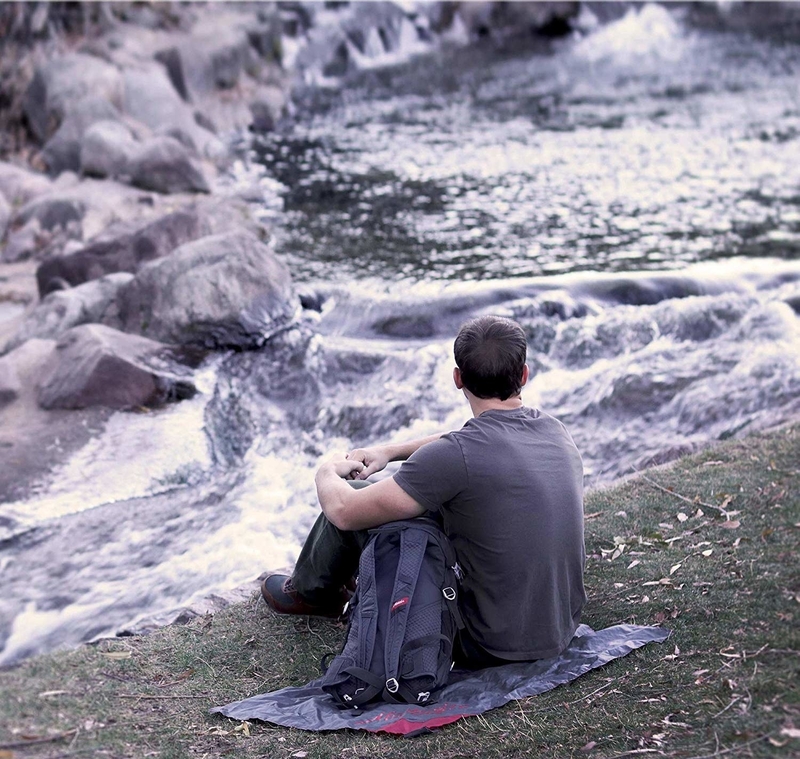 Promising review: "This was the best travel pillow ever. It worked perfectly on the plane and while we were cruising on a motor coach around Spain it came in handy again. I wanted to tell people on the plane using different brands that they were missing out but I decided they would notice how relaxed I was with my travel pillow." —AnitaW, Los Angeles, CA. 5. A pack of homeopathic jet-lag pills – they may keep you from sleeping through your vacation, no matter how late your red-eye is. Each pack has 32 pills. 6. 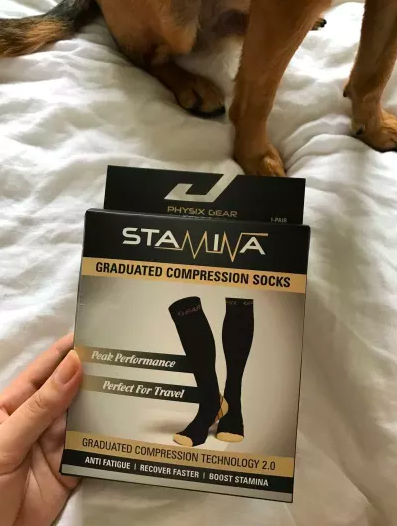 A pair of compression socks that'll have you swelling with gratitude the minute you realize your legs aren't swelling on your flight. And be sure to check out our full review of these beauties! 7. A passport wallet with enough room to hold every paper and card you could possibly need while you travel. 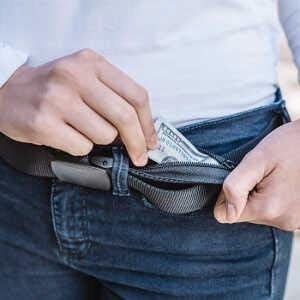 And be sure to read more about this must-have travel wallet from one BuzzFeeder's review. 8. 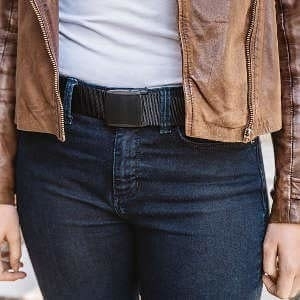 A pocket belt so you won't ~waist~ the day worrying about keeping your cash safe. 9. A pair of noise cancelling headphones that'll let you tune out the sound of any plane/train/automobile you travel on or in. I have severe anxiety when flying, the kind that almost keeps me from being able to go on trips. If there was one product I could say gets me through a flight, it's my Bose headphones. They cancel out all of the noise on my flight. I turn on the noise cancelling setting, throw on a playlist of rain sounds, and can find my happy place until I'm back on the ground (my happy place is just the ground, if you were wondering). 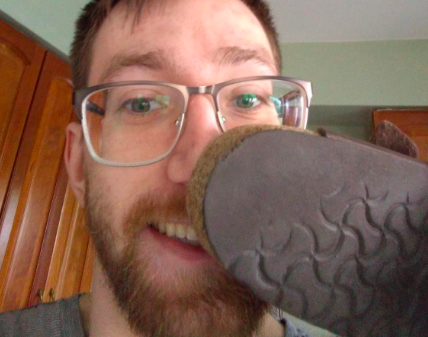 I will not fly without these. Ever. Promising review: "These headphones changed my life. I am a computer professional who travels A LOT. Whether I'm at my desk or on the road, the noise cancelling on these is a life-saver. I can easily stay in the zone at work, drowning out any distractions. When I'm flying, I can't even hear the plane engines. These are worth every penny." —Sean S.
This is our top-tier winner for best noise-cancelling headphones on BuzzFeed Reviews! 10. A jewelry packer so you can keep your necklaces from getting as mixed up as your sense of direction while trying to navigate through the Tube. 11. 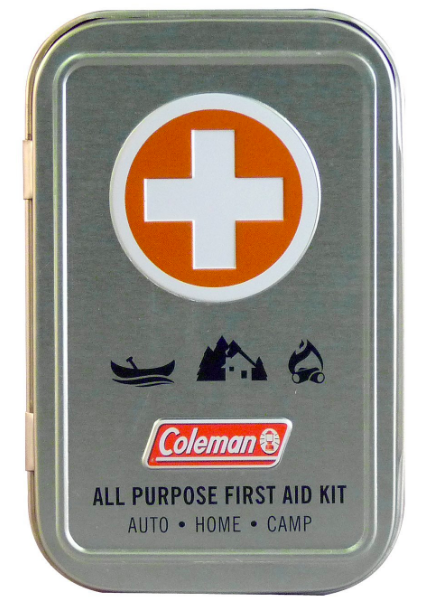 A small-but-mighty first-aid kit for travelers who won't let anything get in the way of an adventure — no ifs, ands, or ~cuts~. 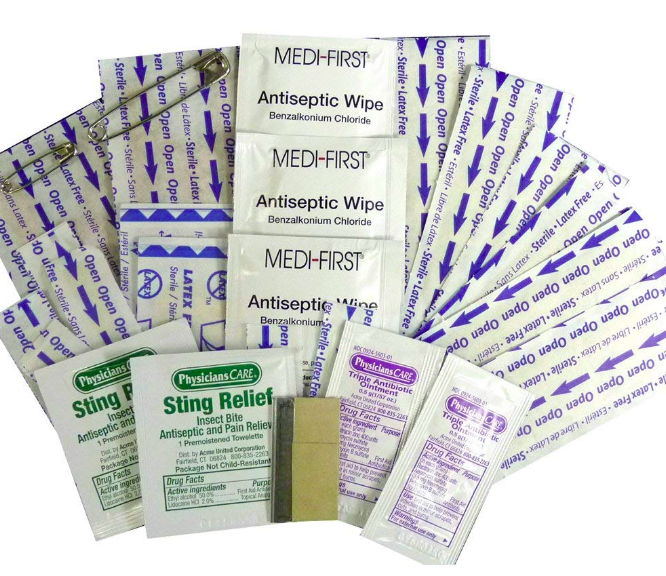 This 27-piece kit includes bandages, antiseptic wipes, antibiotic ointment, and bug bite towelettes. Plus, the crush-resistant tin won't take up a ton of space in your bag. 12. 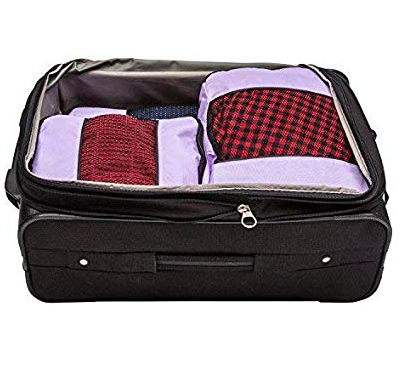 A dirty laundry bag so you can separate your used clothes from the clean ones, even while they're stuffed in the same small suitcase. 13. 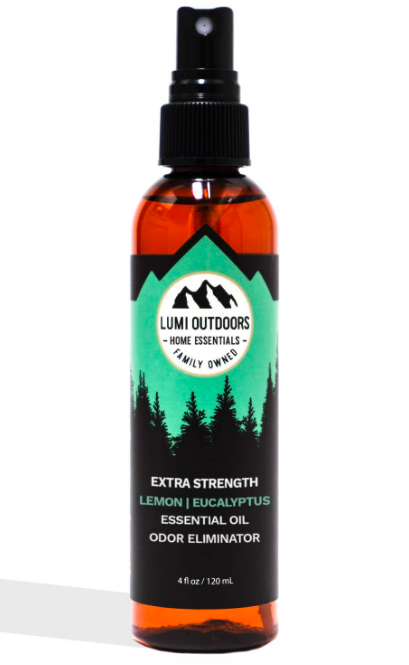 A foot odor spray that'll keep your hotel room from smelling like a hostel. 14. A question card game so you can hear questions other than "Are we there yet?" on your next family road trip. 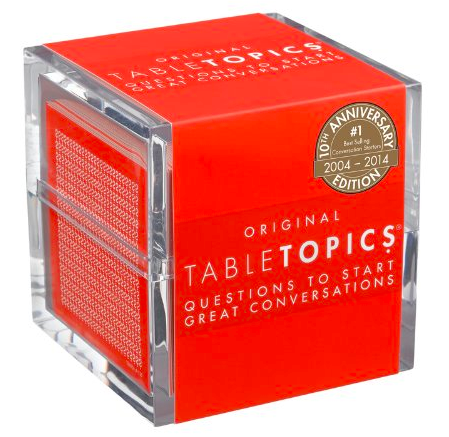 This includes 135 question cards and is intended for anyone 12 and up! 15. 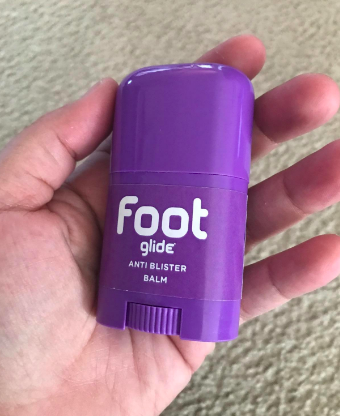 An anti-blister balm that'll be the balm dot com when you're able to hike through Machu Picchu without a blister in site. 16. A vacuum-insulated stainless steel mug to keep your drink at the perfect temperature whether the weather is cold or whether the weather is hot. This keeps hot drinks hot for five hours and will keep cold drinks chilly for 10! 17. 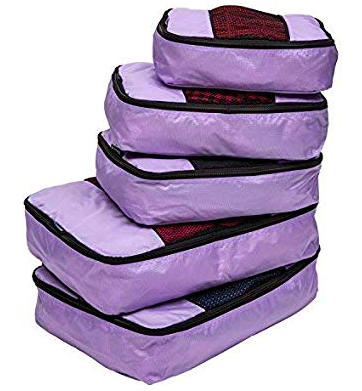 A carry-on bag small enough to store under the seat in front of you so you don't end up being forced to put your luggage under the cabin when the plane runs out of overhead space. Baggage claim is the bane of my existence. And BTW, this carry-on features a front pocket (for easy access to chargers, headphones, etc.) and a large main compartment to fit all your essentials. It also has a back-up tote bag ready and waiting for all the magazines you'll inevitably impulse-buy before your flight. 18. 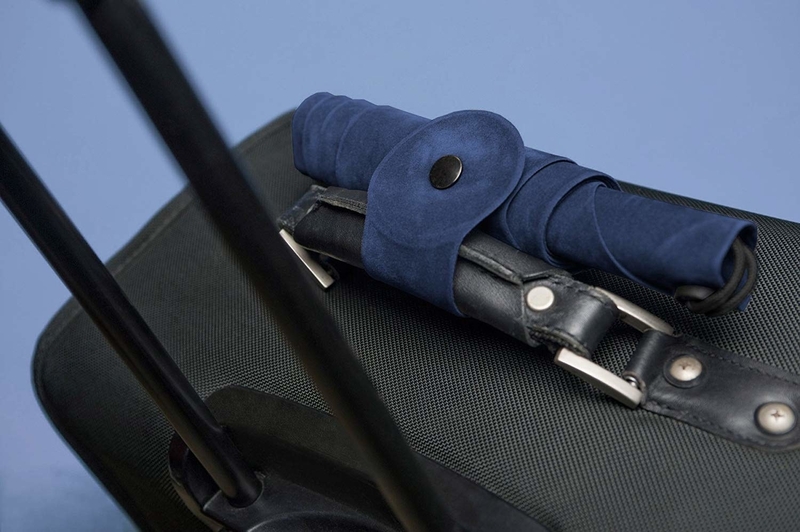 A mini water-repellent blanket for anyone who believes in traveling light thanks to multi-tasking products. You can use this as a picnic blanket, to keep your buns sand-free on the beach, or even as a makeshift poncho. 19. An attachable rain hood that'll fit in your purse or pocket and protect your hair from the bad weather your apps neglected to predict. 20. 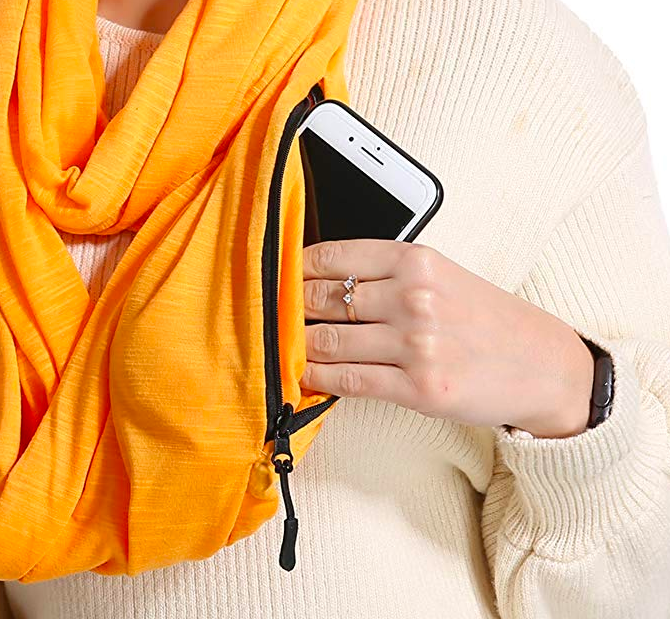 A storage scarf so you can skip carrying around a bulky hand bag and avoid a fanny pack altogether. 21. A travel adaptor – the best part of traveling is ~adapting~ to a new environment, why not let your electronics share in the fun? 22. A five-piece packing set for organized packers who know a neat suitcase is a happy suitcase. 23. A portable door lock that'll add an extra sense of security when your hotel lock looks questionable at best. This thing is super strong and takes less than a minute to install. Just open the door and insert the claws on the back of the silver piece into the "strike" of the door (the hole where the lock fits in) and then close the door. After you've done that, take the metal rod on the red handle and insert it into the butterfly hole on the silver piece. This completely locks the door handle — no one from the outside could even try to peak in. 24. An inflatable wedge pillow so you can sleep soundly, even in the middle seat. I had this shipped to me while I was on vacation. I was flying home to visit family and sat next to someone who was using this. She looked so comfortable I decided I wouldn't have another flight without it. I landed, bought it, and it was shipped to my parents' place in time for me to use it on the way home. This pillow has saved me more than once from my own flying anxiety. Every time I use it I feel like I have my own private "nook" on the plane. Having a feeling of privacy while trying to fall asleep in public is no small thing! 25. A small charger that'll give you peace of mind when you spend the entire day draining your battery while trying to find directions to literally everything on your "to see" list. 26. 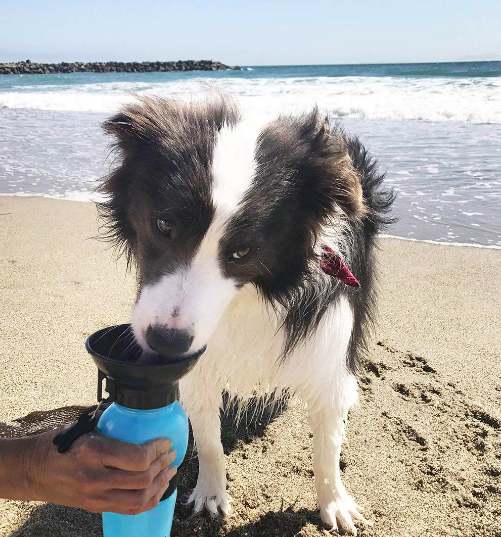 A water bottle or collapsable bowl – it's gonna give Sparky a chance to ~drink it all in~ when you finally take him on a trip farther than the dog park. 27. A shoe storage bag that'll keep your shoes separate in your suitcase and keep your clothes dirt-free. 28. A silk bra stash for protecting your valuables right next to your personal assets. 29. An anti-chafe stick to prevent your legs from chaffing when your trip to Disney feels a lot more muggy than you remember it being when you were seven. 30. A pair of luggage tags so out-of-this-world, you'll immediately notice your stuff at baggage claim. 31. A cord organizer to keep your cords from turning into the rat-king they were the last time you threw everything into your backpack at random. 32. And, finally, a complete packing list that'll guarantee you forget nothing before your big trip! Promising review: "We travel frequently and have two children. As any parent knows, packing for yourself and your children can be overwhelming (especially for trip longer than a few days). I have found this list to be a lifesaver and I also give it as a gift for other traveling families. It is easy to plan, organize, and list out items that are easily forgotten. 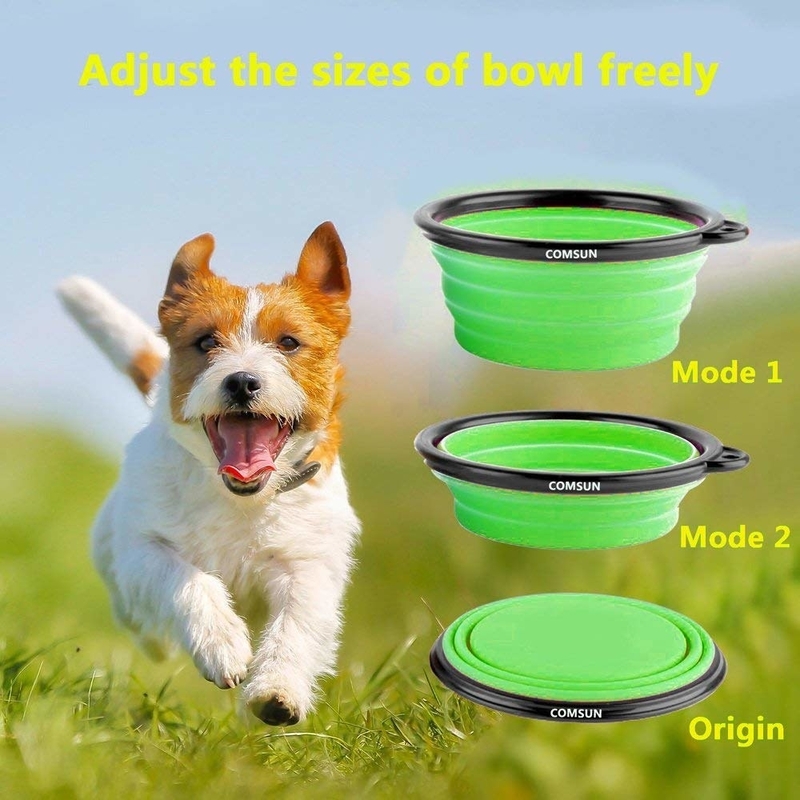 You can also list the quantity of each item needed. It has a variety of clothing options and space to add more. 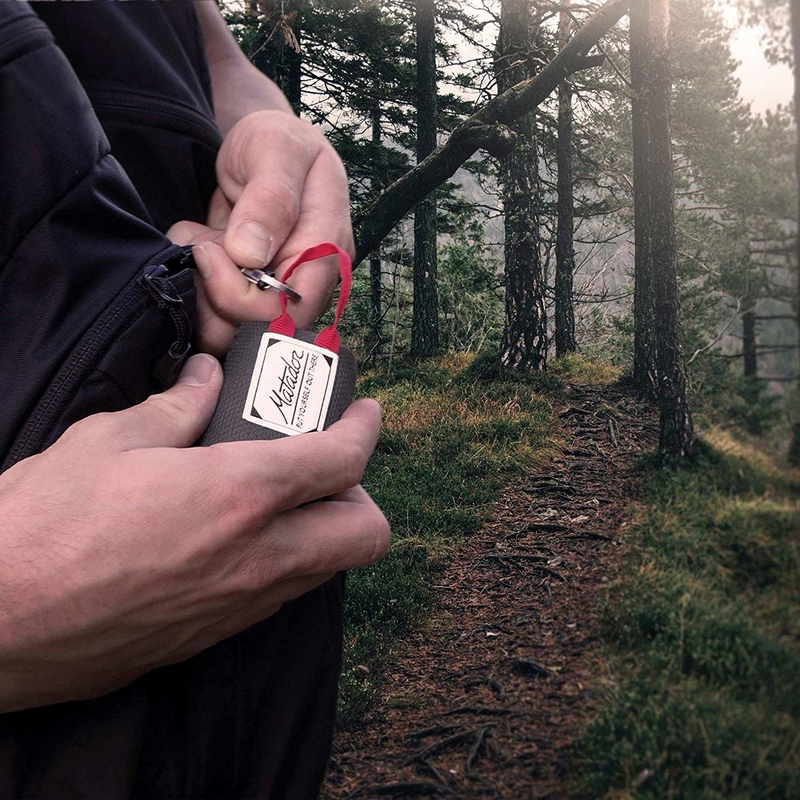 Overall, wonderful purchase and has likely saved me many forgotten items!" —Mike D.
Time to fly off on your next vacation!